on saturday morning, a bunch of us girls got up and went to see the sunrise, aka i dragged myself out of bed after 7 hrs of sleep and grabbed devin's sweatshirt to go see the sky at 6:43 am. harvey cedars bible conference is right new jersey's long beach island, with the ocean a few steps away. once again, i was struck by God's brilliant creativity. those clouds?! all that color? 1 peter calls him the "faithful creator." he doesn't just give us a potentially daunting call and then walk away, like "good luck, suckaaa." he is faithful! he calls us to hard things, and then he equips us to be obedient in the calling, never leaving our side. what has the faithful creator called you to? have you ever gotten up to see the sunrise? I got up to see the sunrise over the ocean once. It was the summer of 2010 and my family and I were vacationing on Tybee Island in Georgia. It was beautiful! Looking back, I can say that it was definitely worth it. The faithfulness of God is almost overwhelming! Thank you for your encouraging words today. We DO have things to do and He IS giving us everything we need to press on! Thanks for your kind words! Seeing a sunrise on an island must have been amazing, and I've never been to Georgia so I can only imagine how beautiful the sun must have been, coming up over the southern shores! I'll have to add it to my places to visit! Love this post! The pictures are beautiful, i love how each one is a little bit different than the other. It made me think about how God makes each and every one of us unique and beautiful in his own way, the same way with a sunrise, each one is different not one is the same. 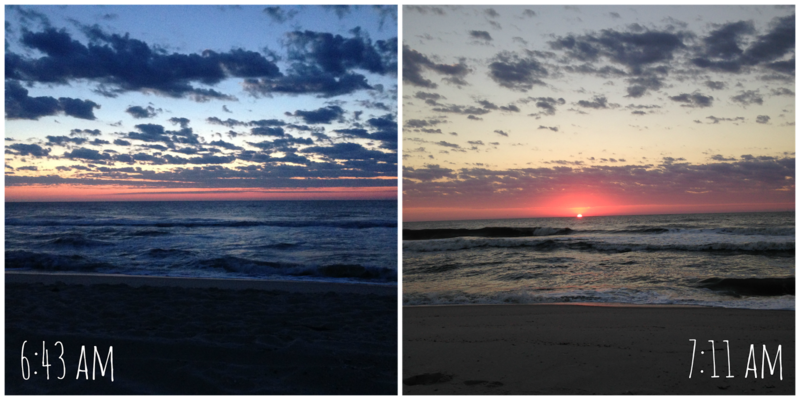 I got up to see the Sunrise when I was in south africa a couple years ago. It was so beautiful and definetly worth it! Wow, I love your insight about each of us being like a sunrise! And I bet a South African sunrise is amazing!!! Were you visiting there or did you live there? Either way, that's so cool! 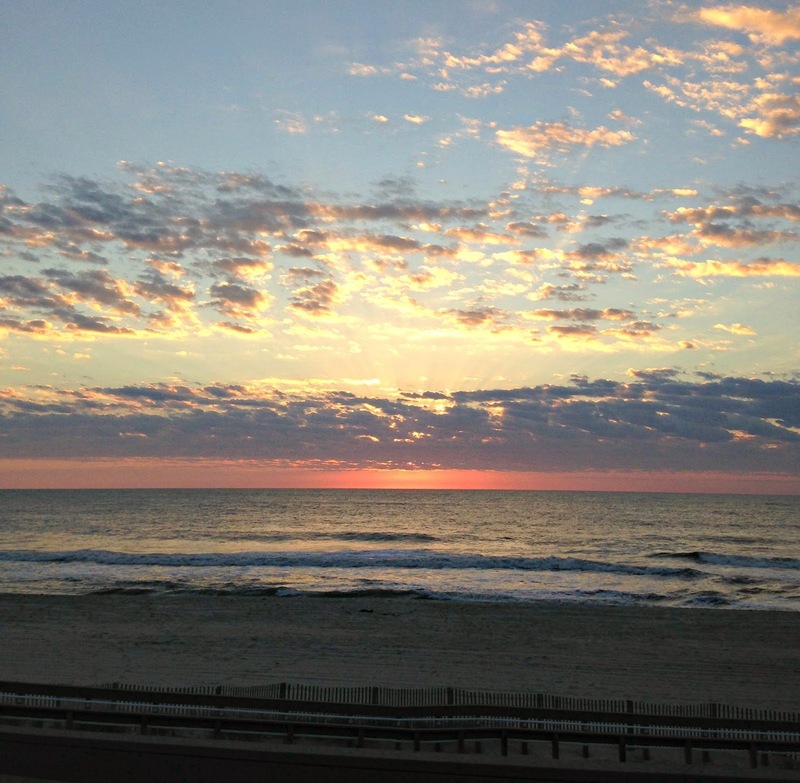 I have lived in NJ for my entire life and I have never actually seen the sun rise over the beach. I tried once, but fell asleep instead. These pictures help to remind me of how much wonder I am missing. I was only there for three weeks. It was so beautiful though! I'm sure! Sounds like an epic place to go for 3 weeks! Yeah, it might be just a little cold for right now.